Shredding documents is an important process that should be outsourced to a reputable company that can provide the most secure document destruction.Premier Document Shredding should be the first choice for document shredding in Chandler, Arizona. Clients can have peace of mind knowing that PdShred is owned and operated by local veterans and retired law enforcement officials since 2005. Further ease is assured knowing that PdShred is in full compliance with FACTA and HIPAA while holding a Certificate of Destruction. Security is at the forefront of Premier Document Shredding in Chandler by transforming the process of basic strip shredding to grinding documents into tiny paper bits. Competitors are surpassed because of this advancement that guarantees documents cannot be reconstructed. The past process of strip shredding would allow the possibility of putting a document back together like a puzzle. Grinding ensures that the tiny paper bits are a permanent solution to destroying any document. 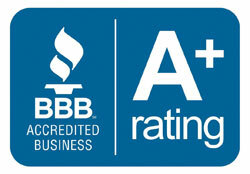 Premier Document Shredding allows for mobile document shredding services in Chandler. Clients can drop off documents at the company facility or choose to have documents picked up by the company. Part of the success of Premier Document Shredding is providing a free quote by contacting the company via phone or submitting information online. Clients can have confidence that their invoice will perfectly match the indicated quote as PdSHRED does not charge additional fuel charges or hidden pickup fees. Quotes are determined by charging per pick up rather than charging per pound. The integrity of PdShred is incomparable. There are several reasons that Chandler document destruction should be outsourced. Allowing for internal document removal by an employee or contract worker can lead to the risk of leaked information or identity theft. 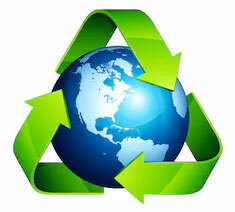 PdShred can actually save a company at least 17% in destruction costs with their secure document grinding. Clients can have peace of mind knowing that Premier Document Shredding has the primary concern of destroying documents in the most secure way at all times. Knowing that the company is operated by law enforcement officials should only enhance the confidence of clients outsourcing document destruction to PdShred in Chandler. Additional forms of saving secure company information can include recorded CDs, video tapes, DVDs, or X-rays. PdSHRED has the full capability to ensure that any alternate forms of information storage are securely destroyed with the same integrity as paper documents. There are loose government regulations that cover how information is destroyed. We have an internal set of policies and procedures that provide consistency in document destruction that result in secure disposal on every occasion. Premier Document Shredding considers the environment through a successful recycling process of selling leftover paper to local AZ paper mills. This paper is transformed into commercial packaging or products. 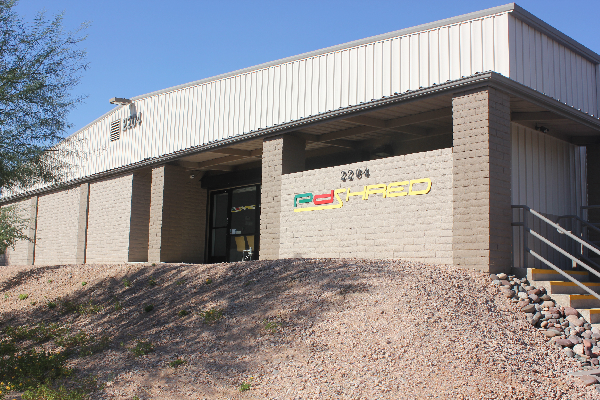 Premier Document Shredding remains close to the community by providing free document shredding services Chandler AZ on particular days that encourages members of the community to drop off paper for recycling purposes. 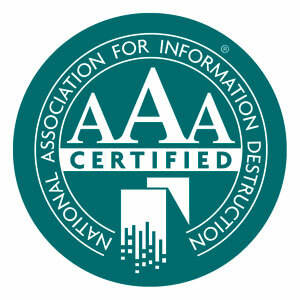 PdSHRED in Chandler, AZ is a reputable member of the National Association for Information Destruction because of their ethical client treatment combined with our integrity in document destruction of secure material.